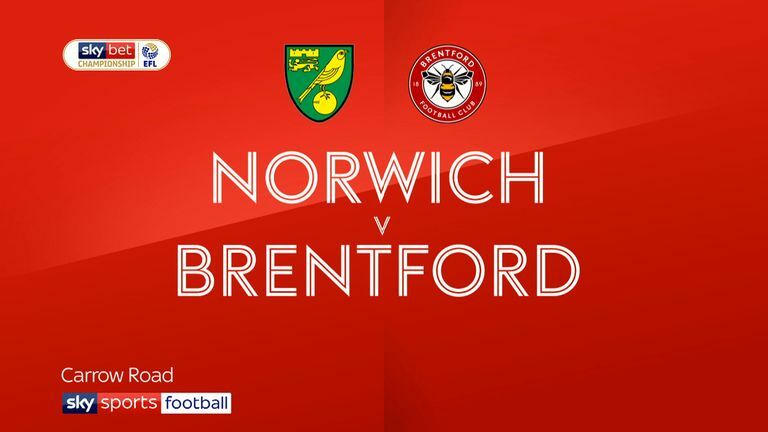 Kamohelo Mokotjo is expected to miss out for Brentford in their clash with Millwall, having suffered a calf injury against Norwich. In his potential absence, Josh McEachran is likely to play a more defensive role in midfield. Julian Jeanvier is again a doubt with a foot injury. Saturday's fixture is also expected to come too soon for Marcus Forss and Emiliano Marcondes, owing to respective back and foot injuries. 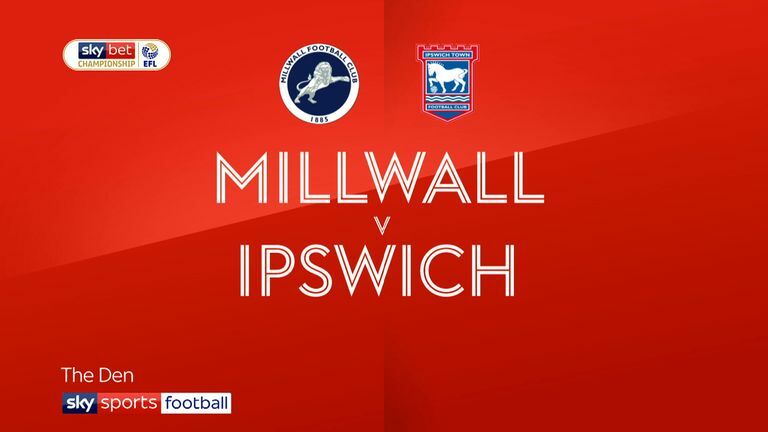 Millwall's Jed Wallace faces a late fitness test before manager Neil Harris selects his starting XI. Wallace has been struggling with a calf injury, suffered during the recent 2-1 victory over Wigan. If he misses out, Jiri Skalak and Aiden O'Brien will again compete to replace him. Murray Wallace and James Meredith are also vying to start at left-back. 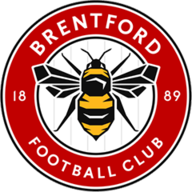 Eight of the last 12 league meetings with Brentford and Millwall at Griffin Park have ended as draws - both sides have won two games each in the other four games. Millwall haven't won back to back league games against Brentford since April 2000. Brentford have lost all three of their matches under Thomas Frank in all competitions - they had lost just four of their 24 previous matches before his appointment. 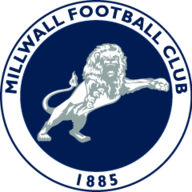 Millwall are winless in each of their last eight London derbies on the road in the league (D5 L3), losing each of the last three - the Lions have never lost four successive London derbies away from home in the league. Brentford have the youngest average starting XI age in the Championship this season (24y 125d). Millwall striker Lee Gregory has scored four goals in his last six league games - as many as in his previous 24 combined.